This acquisition will enable The Walt Disney Company to make a strong comeback into the Indian market as a full-fledged media entity, as it now will be the owner of the Rs 10,000-odd crore media mammoth, Star India. The Walt Disney Company's $52.4 billion acquisition of 21st Century Fox's film and entertainment business is its biggest and most expensive deal so far. With this deal The Walt Disney Company will inarguably be the most formidable media conglomerate in the world. Just imagine, apart from Marvel and Pixar, popular franchises such as Avatar, Deadpool and The Fantastic Four, as well as popular televsion series such as The Americans, Modern Family, will all come under the Disney fold. 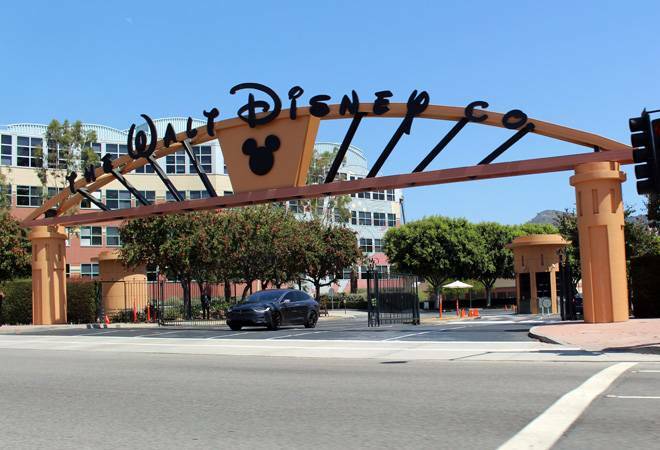 Cut to India, this acquisition will enable The Walt Disney Company to make a strong comeback into the Indian market as a full-fledged media entity, as it now will be the owner of the Rs 10,000-odd crore media mammoth, Star India. Disney, as it is well known, has for long nourished aspirations to make it big in India, but hasnt been too successful. Its first attempt was through a partnership with Lalit Modi in the nineties and the more recent one being the Rs 2,000 crore acquisition of Ronnie Screwvala's UTV in 2012, which it wrote off last year. All that Disney has in India is a Rs 100-odd crore broadcast and licensing and merchandising business. Not only will Disney now own the entire broadcast business of Star India, National Geographic and TataSky, it will also make a comeback into film production which it unceremoniously exited last year through Fox Star Studios. Though Disney will be the new owner of Star India, experts say that Star's disproportionately high stake in India will place it in a far more dominant position than Disney India. "The Star team will have the final say in everything," points out a senior media professional. In fact, Star India's head honcho, Uday Shankar, was recently elevated as Asia-Pacific head of 21st Century Fox. "This was the first indication of the imminent merger as Disney would have wanted to Uday to spearhead the Asia-Pacific operations," says a Star India insider. "We will witness the creation of a media and entertainment behemoth like never before. This acquisition will create a portfolio of consumer offerings that will be diversified, compelling and far reaching," says Vikram Malhotra, Founder, Abundantia Entertainment. Star India has over 50 broadcast channels in India straddling across Hindi, English and vernacular languages, as well as the largest OTT platform, Hotstar, Fox Star Studios as well as DTH platform, TataSky. On the other hand, Disney in India has kids broadcast channels, youth channels and a licensing and merchandise business.